After retiring my KMD (Komodo) Sports, I thought I’d switch it up a bit and go for the LS model. Could I love the pair that started my dangerous addiction for FiveFingers more? Possibly, but time and use can only tell as it’s only been a month with my LSs. So far, it’s been a fun 2 months with them. Sooner or later, we have to retire a pair of shoes. The pair I retired little over 2 months ago were the KMD Sports, which I loved even though I put them through hell (trail running up in northern Ontario, road hockey, etc.). When deciding on my new pair, I thought I’d try the LS’s this time, which are a bit different since they use a laced system (compared to Velcro) and are more form fitting for smaller feet (width wise). I loved the KMD Sports so much, why not go with them again, only with laces? And to be honest, the first thing that brought me over to them was one of the colors that they're offered in. Grellow. So far, it’s been 2 months with these vivid bad boys and I've loved it. Not as much as my old KMD Sports, but that could be because those were my first pair of FiveFingers. But I wanted to protect them as much as possible (and still do) since they probably one of the biggest pieces of eye-candy Vibram FiveFingers have ever released, especially with its lime/grellow color. I’m a sucker for grellow. I didn't even want to wear them since I didn't want to chance wrecking them or dirtying them up. Sure the colors are nice, but the designs are just as nice! Innovative patterns and designs that also protect the shoe. So far, they fit the best out of all the FiveFingers I have owned. The form feels tight, especially around the top, but they’re still easy to slide in to and pull up. I haven’t even found the need to tighten up the laces, they are perfect to just slide on and go for a run or pump some iron. Since they're nice and tight, they form your foot nicely and snugly; allowing your feet to have a pleasurable free form. I've used the LSs for running (city running, light trail-running (using the Spyridons for harsher trail-running)), working out in, and also casual traveling. Thanks to their tight form, they allow for great performance. It’s effortless to just take step after step since they feel like you’re in barefoot, just with added protection. Having them tight is also an advantage for the cool Canadian winds. It keeps them tight against the skin while still providing satisfactory ventilation, so your feet can breathe. 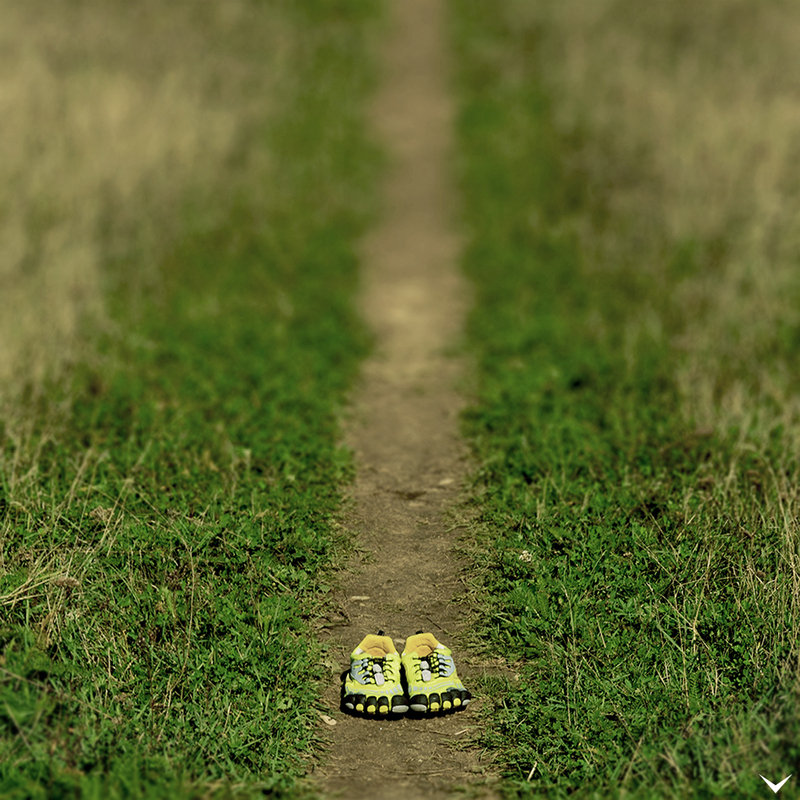 For road running, they are your perfect running shoe. If you’re not used to the hard surfaces (e.g. sidewalks, roads, etc. ), you may want to take it easy and let your feet build up their toughness, as well as looking grassy or dirt paths; especially if you’re running beside a paved trail, beside that is usually a worn down path that follows it. Back to the review and less about tips, my feet have hit that stage where paved surfaces don’t hurt my feet after standing/walking/running on them, even for a lengthy amount of time. The sole is very flexible and light, which makes you feel like you’re actually running barefoot but without having to worry about stepping on glass or any other dangerous materials. The tread provides some solid traction on all the surfaces you can find in the city, even when they’re wet. They’re also great for getting looks and a conversational starter, especially if you get the lime-colored pair since they pop out like a web-page in the 90’s. Light trail running is another strong use for them, they feel great on a dirt trail or running aimlessly in a grass field. I wouldn't recommend them for heavy trails though, since their slim sole can only stand up to rocks and roots so much. 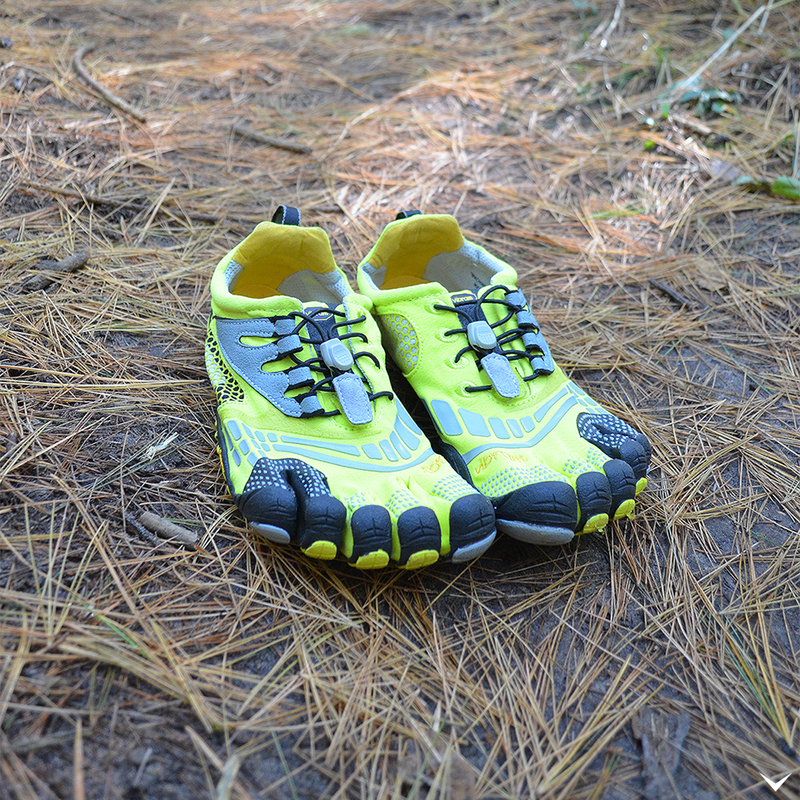 If you're looking for something that's more for (mid-heavy) trail running, I recommend checking out the Spyridons/Spyridon LS's. For fitness (going to the gym, etc. ), they are another great companion to have. They’re tight like I previously mentioned which helps you be more stable and has killer grip against floors. The KMD Sports LS are perfect if you’re looking for a pair of runners that are tight and free-forming while still offering protection for your feet. 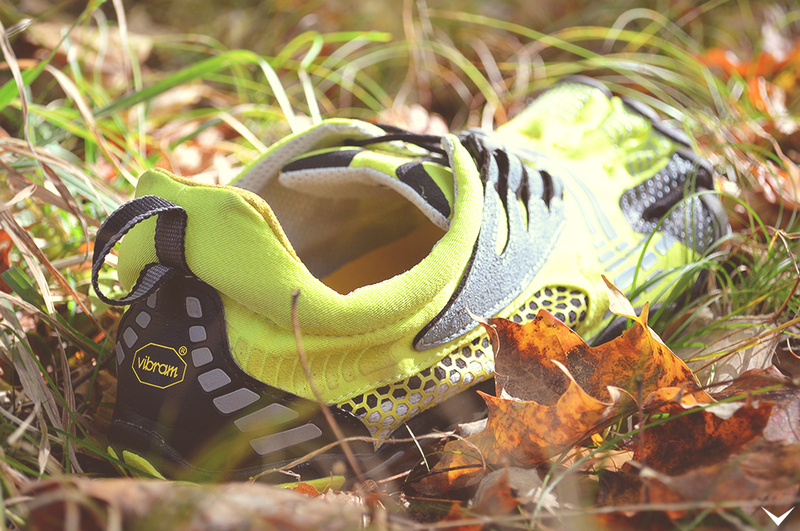 They’re durable, performance driven, and beautiful. They even took the job from my old KMD Sports by becoming my favorite pair to wear, which was not an easy accomplishment! 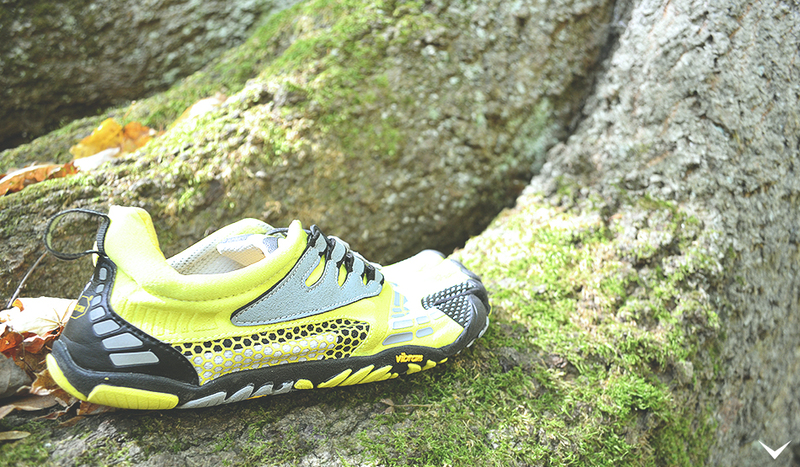 If you have any questions regarding the Vibram KMD Sport LS, feel free ask in the comments section. Newer PostBode Miller - What's Your Story?